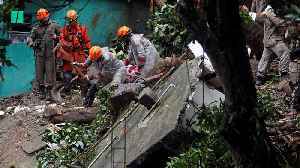 Heavy rains killed at least ten people in Rio de Janeiro on Tuesday and left the city plunged in rubble and mud. 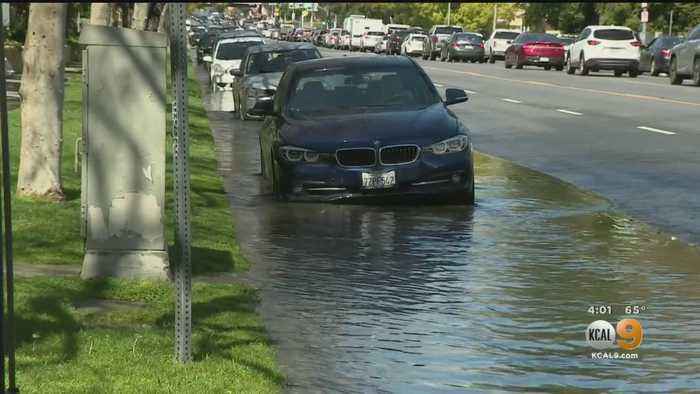 Local authorities estimated that at least 152 millimetres of rain fell in just four..
At least ten people are believed to be dead after Rio de Janeiro was hit with torrential rain. 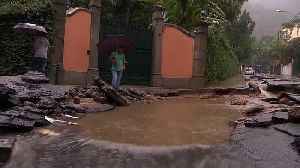 Flooding and mudslides have caused havoc in the second largest city in Brazil, with mayor Marcelo Crivella.. 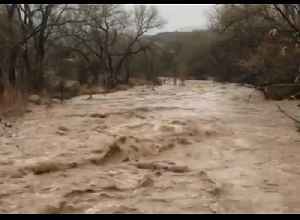 The Zion National Park issued a flash flood warning on Wednesday, March 6, and closed roads in the area of the Virgin River, shown raging in this video. 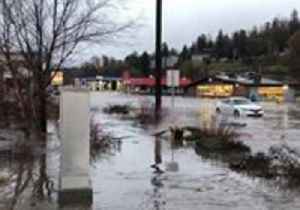 The Washington County Water Conservancy District.. 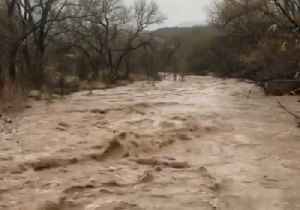 The Zion National Park issued a flash flood warning on Wednesday, March 6, and closed roads in the area of the Virgin River, shown raging in this video.The Washington County Water Conservancy District..